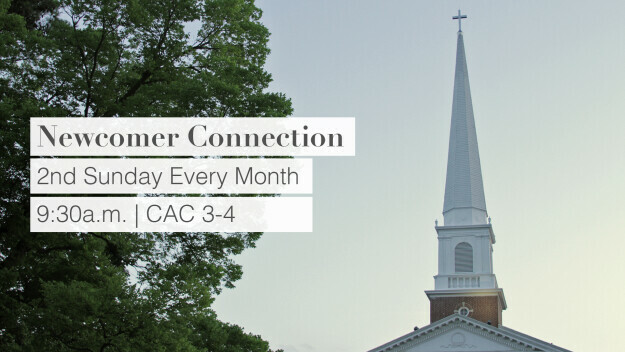 This one-hour class, led by one of Central’s pastors, is available to those interested in exploring membership at Central or who have recently joined. The class is offered on the second Sunday of every month at 9:30 a.m. in CAC rooms 3 and 4. You will learn a little more about what it means to be a United Methodist and how to get plugged into Central. For more info, contact Lora Hayes at or 479-442-1812.